Apple on Wednesday seeded the second beta of iOS 12.1.1 to developers, one week after the first beta was seeded. The developer beta can be downloaded over-the-air to devices with the proper configuration installed. Developers can also download the new beta of iOS 12.1 from the Apple Developer Center. The new developer beta is build number 16C5043b, which replaces the first beta build 16C5036c. 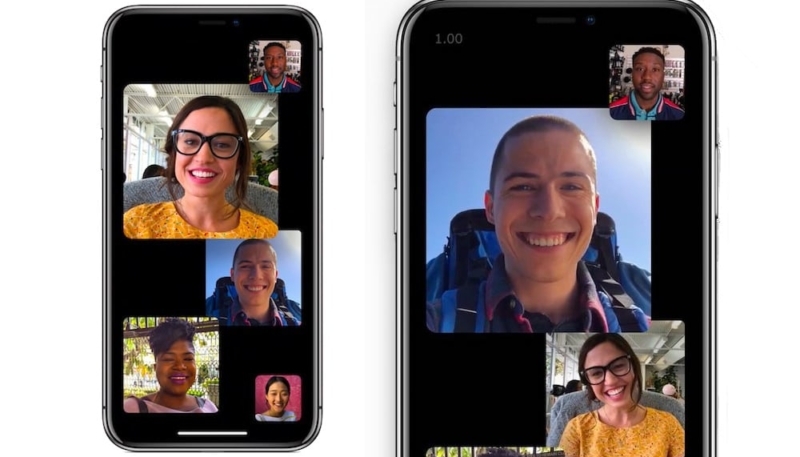 iOS 12.1.1 offers improvements to the FaceTime user interface, plus it brings back the feature that allows users to take a Live Photo during a FaceTime call. The improvements to the FaceTime interface include a revamped bottom toolbar that includes quick-access buttons that allow muting a call and flipping the camera. Sliding u on the toolbar offers additional options for a conversation. Other iOS 12.1.1 additions include a new option to hide the side bar in the Apple News app on the iPad, when using it in landscape mode. The update also brings an option to turn off the physical SIM of a device in favor of the eSIM. The icon of the iPhone’s Watch app has been changed to resemble the Apple Watch Series 4.